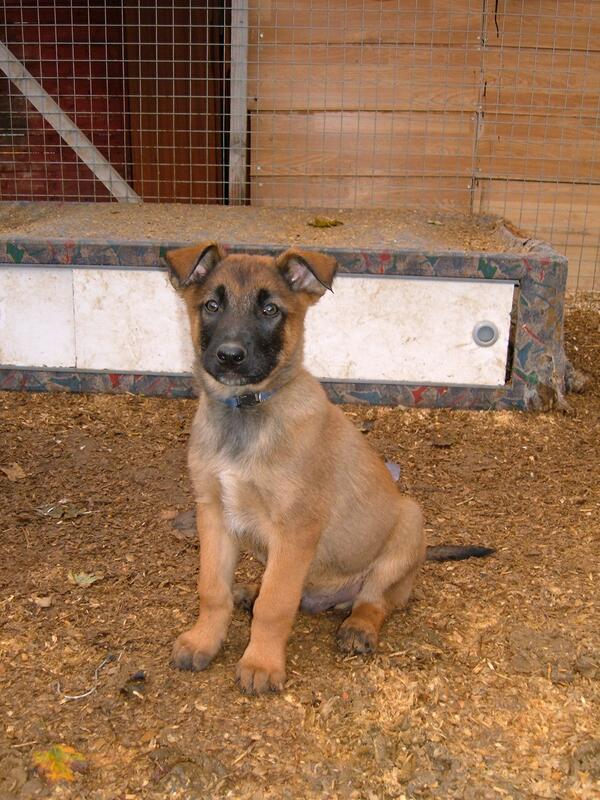 Belgian Shepherd Dog (Malinois) Breeders & Puppies For Sale If your a Belgian Shepherd Dog (Malinois) breeder and have Belgian Shepherd Dog (Malinois) puppies for sale, send us your details for free and we will add to our Belgian Shepherd Dog (Malinois) Breeders page. 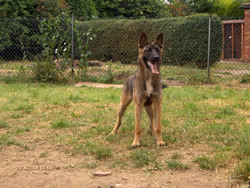 Belgian Shepherd Dog (Malinois) Rescue Center Visit the Belgian Shepherd Dog (Malinois) rescue centers if your looking to rescue a Belgian Shepherd Dog (Malinois), as well as learn more about the breed or just support the rescue centers for there hard work. 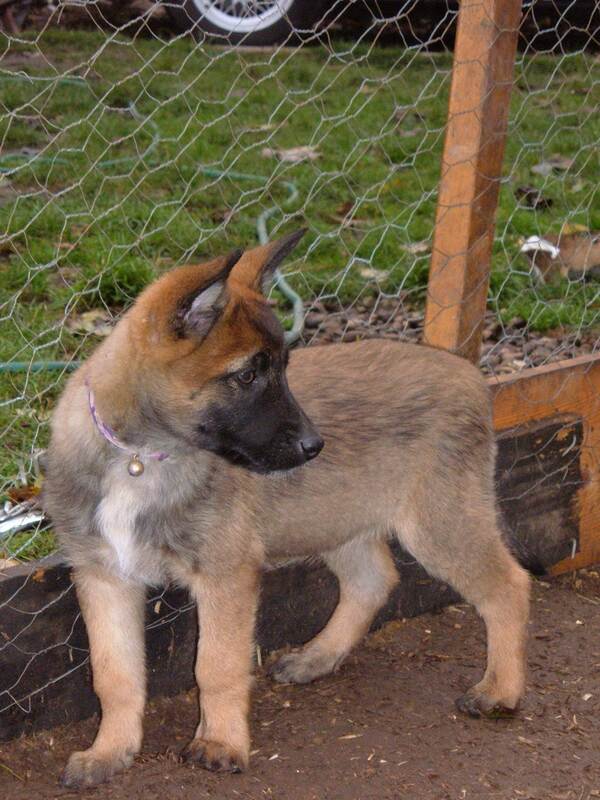 Origin / History Among the four varieties of Belgian Shepherd Dogs is the Malinois, which is named after the Malines Belgian city. In most parts of the world, the four varieties which are the Malinois, Tervuren, Groenendael, and Laekenois, were considered as just one breed. However, in 1959, the American Kennel Club gave recognition to the Malinois, Tervuren, and Groenendael as separate breeds. 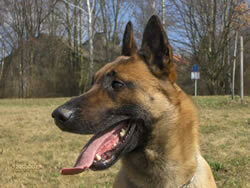 Although the Malinois is rare in the United States, it remains to be known widely in Belgium. 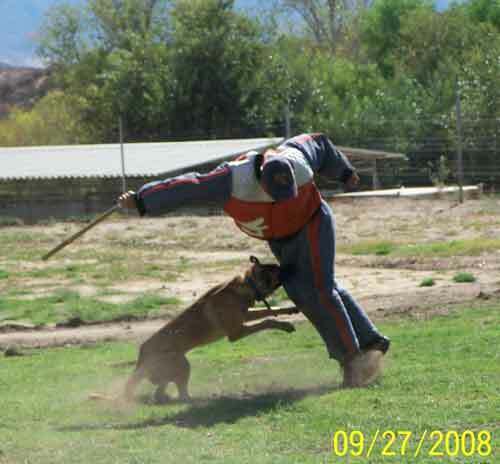 In fact, it is the most popular police dog in the world, and it has been used by the Israeli Defense Forces. In America, it is considered as a pet and is usually used for service and sports. Appearance These dogs have flat skulls and almond-shaped eyes that bear questioning and alert expressions. Their ears are triangular and erect. They have small and round-shaped feet, as well as flat backs and curved tails. Their bodies are square-proportioned and muscular. They also sport tight lips and black noses. Colours The Malinois sports a coat that can be fawn, mahogany, or red. These dogs can also be black with black masks, tips, and ears. They can also have white markings on their feet and chests. Temperament These dogs are lively, energetic, and exhibit eagerness for working. They tend to form a strong bond with one or two persons. They can develop phobias of specific locations or objects but they typically outgrow these as they grow older. They can sometimes be very sensitive and shy. Proper socialization at an early age is important to make sure that they will not be overly aggressive when they become adults. These dogs may sometimes nip at people's heels in an attempt to herd them. Temperaments may vary from one dog to another, which is why these dogs aren't really recommended to novice dog owners. Height and Weight They are 56 - 66 cm in height and 25 - 32 Kg in weight. Common Health Problems Dogs of this breed are generally healthy and exhibit no major health problems. Some minor health issues are excessive shyness, eye problems, excessive aggressiveness, and skin allergies. There have also been cases wherein they have become afflicted with elbow dysplasia and hip dysplasia. Living Conditions Since these dogs can keep themselves moderately active when indoors, they can live inside apartments, provided that they are getting sufficient exercise. They prefer being in places where the climate is cool, but they can adapt well to other climates. It would also be good to provide these dogs with at least an average-sized yard where they can play and engage in other activities. Exercise Requirements Owners should make sure that their dogs get sufficient exercise everyday. The dogs should go out on long walks or jogs on a daily basis. Owners should also spend time playing with the dogs in the yard. Since these dogs need mental stimulation, having them undergo sports training or making them play complex games will be very beneficial for them. Training Requirements Training dogs of this breed should be done gently. Harsh methods would not work because these will only result in negative effects. 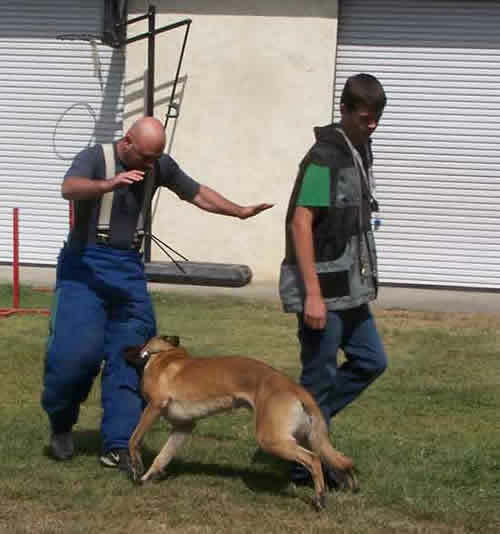 Overly repetitive training should be avoided because these dogs need mental stimulation and will do well with a variety of activities given to them. Owners should also try rewards-based training methods as these will work best on this breed. Early socialization with other animals and humans is also of utmost importance so as to avoid excessive aggressiveness from developing in these dogs. Life Expectancy These dogs can live for as long as 12 to 14 years. Grooming The short and smooth coats of these dogs are easily groomed, although they should be given more attention when they are shedding. Owners just have to brush the coats of their dogs with a firm bristle brush. These dogs shed heavily approximately two times in a year. Bathing these dogs must be done only when necessary, as doing so may remove their coat's waterproofing. 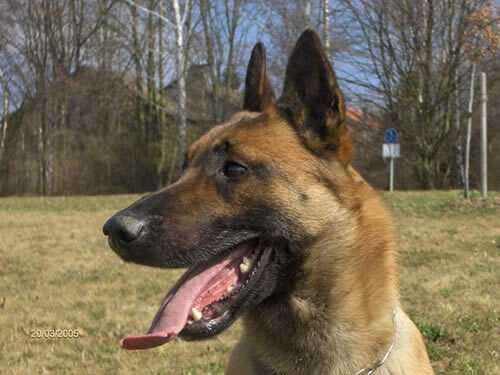 More Belgian Shepherd Dog (Malinois) Information: Check out our Belgian Shepherd Dog (Malinois) Clubs and links to more informative websites dedicated to the breed.